Pure & Natural. Highest Quality Wildcrafted & Organic. Organic Fractionated Coconut Oil is the Best Carrier Oil + Massage Oil + Moisturizer. Cosmetics: It is widely used in the preparation of soaps, lotions, ointments and other cosmetics. Aromatherapy: It is used as a carrier oil, since it facilitates the absorption of other oils and herbal extracts. Medicines: It is used due to its antiseptic and disinfectant properties. 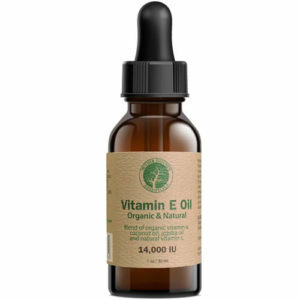 Hair Care: It is also used in a number of hair care applications. Highest Quality Coconut Oil. Obtained through steam distillation, refined using a natural, chemical-free process. The Coconuts used to create this wildcrafted fractionated coconut oil have been grown wild in nature without human intervention and harvested following Wildcraft guidelines, harvesting on sunny days after the morning dew but before hot sun. After harvesting leaving the area undisturbed, not to damage other plants or disrupt the earth. Never using pesticide or chemical contaminants. We order in small. Non-GMO. Hexane-Free. Paraben Free. Vegan. No animal testing. Hypoallergenic. In amber bottle and heat sealed cap. Easy no-mess poor top (NO PUMP mess). All packaging made from PET plastic which is BPA free and completely recyclable. Sourced from Malaysia and bottled in the US. 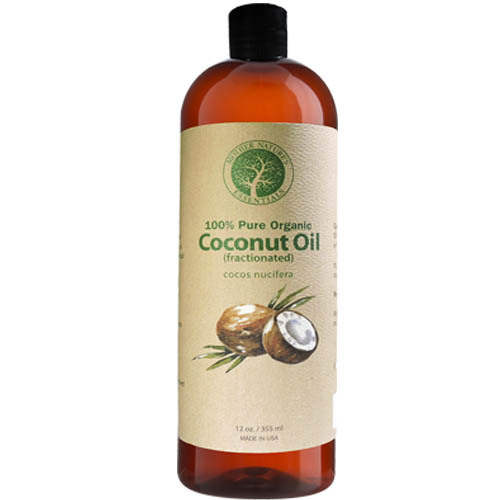 Fractionated Coconut Oil is when the solids are separated from Coconut Oil, isolating the medium-chain triglycerides. Fractioned Coconut Oil a perfect carrier for essential oils. Head-To-Toe moisturizer, non-greasy and glowing skin and hair. 100% CUSTOMER SATISFACTION GUARANTEE. Customer service is our top priority. Love our Organic Fractionated Coconut Oil or choose between a full refund or a free replacement. ORDER NOW while at SPECIAL SALES PRICE. Click ADD TO CART. 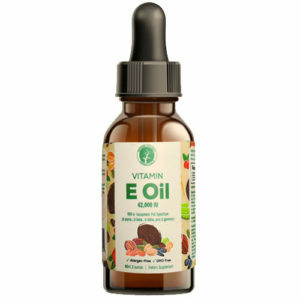 Vitamin E Oil 100% 1 Ounce Natural 14000IU (d-alpha tocopherol)+Jojoba Oil+Vitamin C+Coconut Oil. 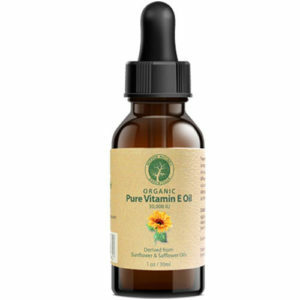 Unique Nourishing Oils Known to Assist Diminish Fine Lines, Stretch Marks, Promoting Cell Regeneration. I am interested to know if your organic fractionated coconut oil is certified organic. Does the product contain any additional ingredients aside from coconut oil? In addition, after processing does the finished product contain any lauric acid? Hi Dee, Thanks so much. This product does not have an official certification. However, we have tested it and the only ingredient is coconut oil. The coconut’s used are organic and wildcrafted.